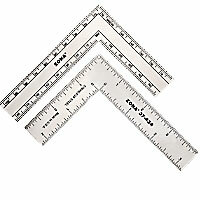 For precise cutting and measuring! 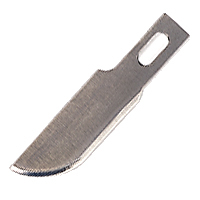 These small knives are for general slicing, light carving in paper, plastic, balsa, bass wood, light cardboard, vinyl, rubber and foam. 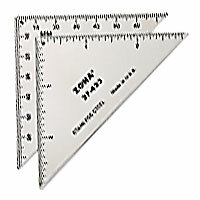 Choose from an assortment of sharp blades, two styles of knives and two small rulers. Light-duty knife with anti-roll design & soft grip handle for comfort and control. Rear blade release holds blades securely. 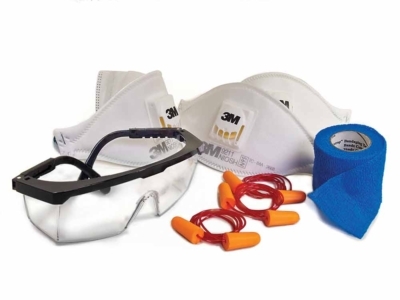 Safety cap protects blades and fingers. No.11 blade in handle and four additional bladesNos.10, 11, 16 and 33. 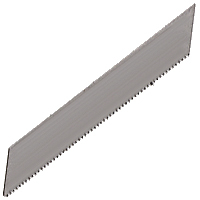 39-925 #33 Micro Saw Blades are used for sawing thin sheets of wood, plastic and similar materials. 32 Teeth per Inch cutting blades provide smooth cuts in soft materials. 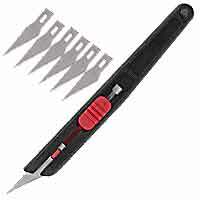 Fits Zona 39-910 Hobby Knife, similar tools, and pin vises. 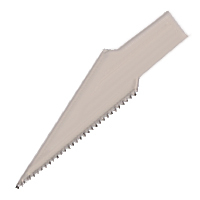 39-924 #13 Micro Saw Blades are used for precise cutting of paper, plastic, balsa, thin metals, cork and foam. 42 Teeth Per Inch cutting blades provide fine cuts. Fits Zona 39-910 Hobby Knife and similar tools. 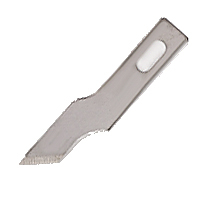 39-923 #10 Hobby Blade is a general purpose curved knife blade for general cutting, light carving, and slicing paper, plastic, balsa, bass wood, light cardboard, vinyl, rubber, and foam. Fits Zona 39-910 Hobby Knife and similar tools.